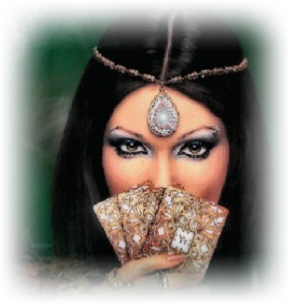 Email to arrange your appointment for your live telephone Angel card reading. Pay securely online using PayPal. 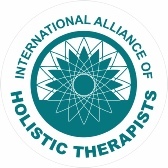 A member of the International Alliance of Holistic Therapists. 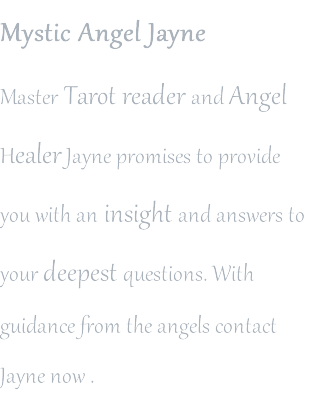 Experienced reader Jayne answers clients questions related to situations or people. 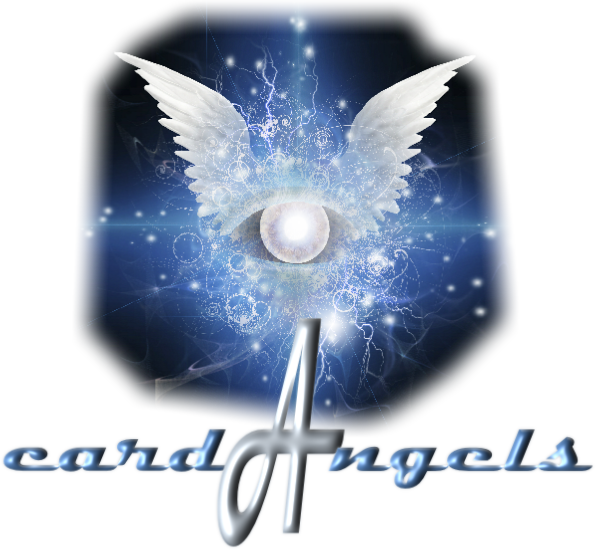 You can either opt for a general angel card reading or ask the angels a specific question. Reply given within seven working days.